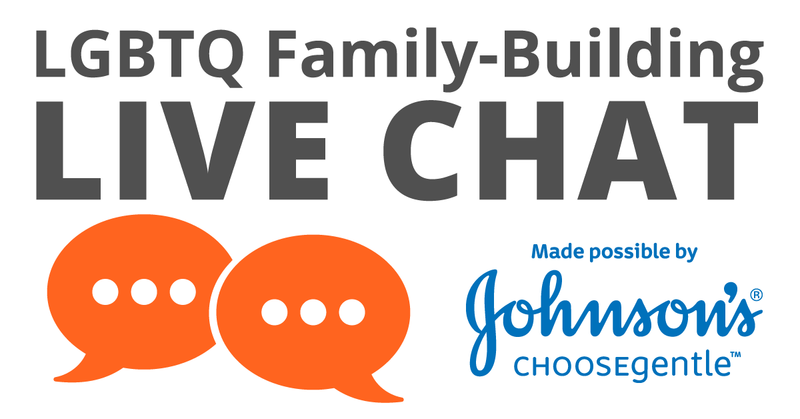 Family Equality Council gives people a chance to share their powerful family stories. Celebrating 40 Years of Family Equality! that caring, loving parents are being denied equal opportunity to form and sustain families because of their sexual orientation and/or gender identity. Help us celebrate 40 years fighting for Family Equality! 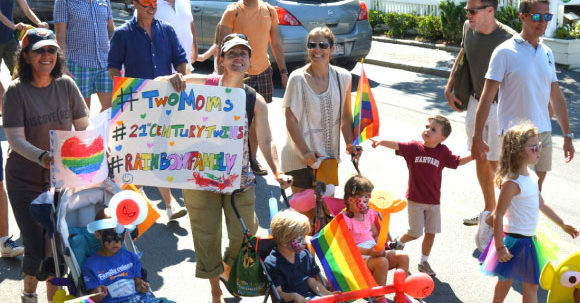 Are you part of a local group for LGBTQ families? 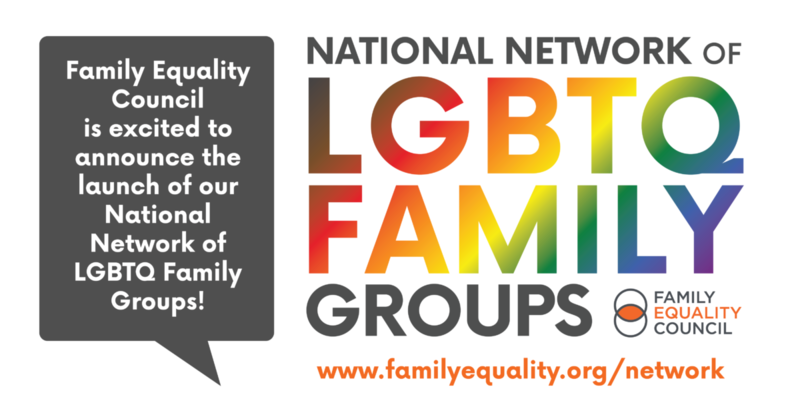 Learn more about our new National Network of LGBTQ Family Groups — a support network for local groups whether they are established, or just getting started. Have Questions about Starting Your Family? We’re Here to Help! As more LGBTQ people want to have children, our Path2Parenthood program is committed to providing critically important education about paths to parenthood. Family Equality Council family-building specialists are available online to answer your questions! Complete our 2019 Community Needs Survey! 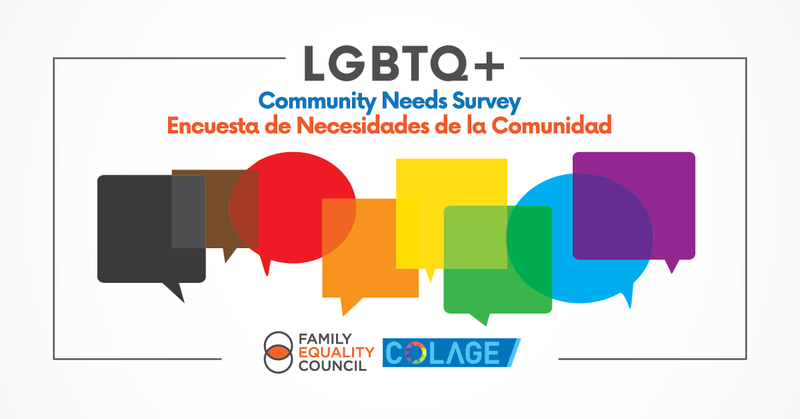 To better serve LGBTQ+ families, Family Equality and COLAGE we want to hear from you! All survey responses are anonymous, though you will have the opportunity to enter your email address to be entered into our weekly raffle for a $25 Amazon gift card. 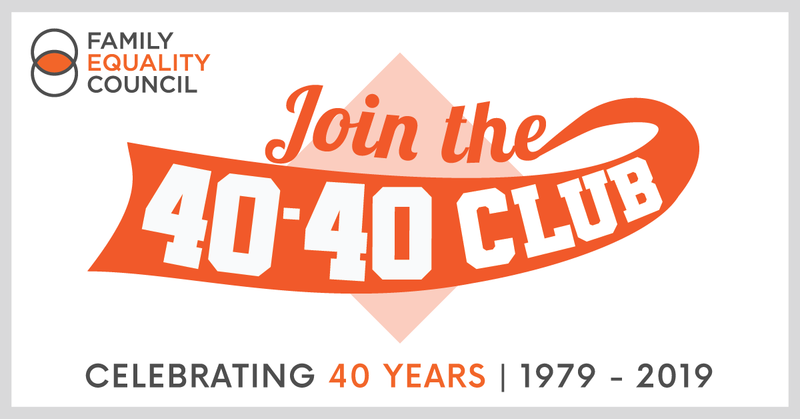 Help us celebrate 40 years of Family Equality by contributing a monthly or one-time gift of $40. Members of the Protectors Circle are key supporters who have made generous personal commitments of $1,200 or more annually. Our work on behalf of LGBTQ families would not be possible without the generous support of our national corporate sponsors.